Join us for what has become #UrFavKizombaFestival!!!! Don't miss out on accommodations at the event venue. 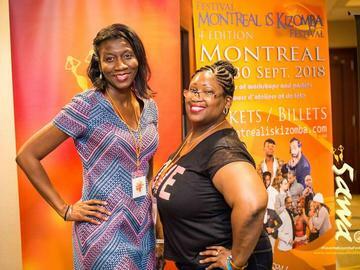 WASHINGTON DC'S "SAWA SAWA KIZOMBA FESTIVAL"